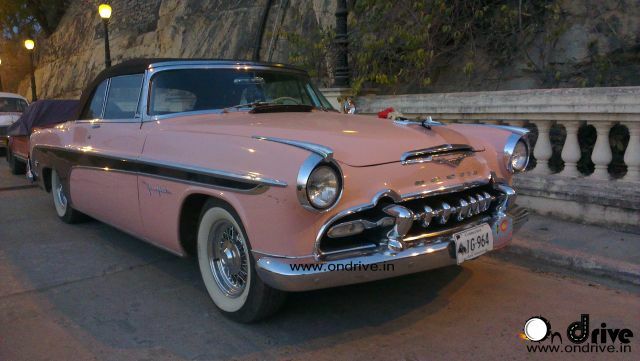 Classic India 2013 was flagged off on 24 January 2013 from Delhi. This rally is all about vintage car lovers. Vintage car passionate has gathered from all over the world to be part of this special event. These carlovers are covering vibrant India from Delhi to Gujarat via Rajasthan. Picking up this root means a lot more than just roads it means exploring the rich cultural heritage of India. Hats off to the drivers and car owners for maintaining the car which were manufactured 50 years ago. Most of the cars are from mid and early 90’s. All cars are foreign based except Ambassador Classic and the Mechanic Team who are maintaining all the vintage cars are Indian. Younis Hussain Patha (Bunty) and his team from Udaipur, Rajasthan will do everything in his power to keep all the cars on the road! 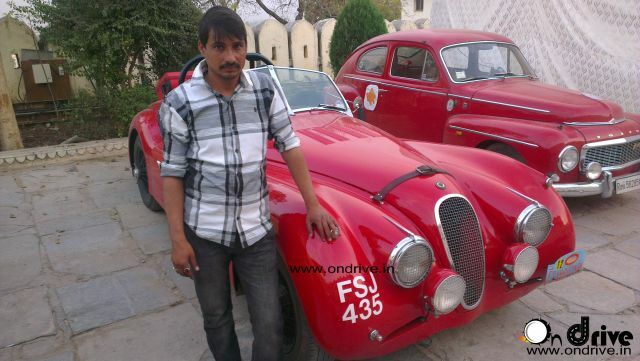 Bunty has been working on Vintage cars since 1999 and he attended many Indian Rallies and most of them are Vintage. He is Vintage expert from India who won many awards for his awesome job. No matter how old the car is, his team will do everything to keep the car maintain. ROARR is a small classic car rally company based in Kent.A property investor and keen car collector, Conrad Birch organized his first classic car rally in 1999, the unforgettable 1st Jewel of India. Since then he has run ten rallies and never tires of seeking out the best drives around the world. He does not make a profit from organizing rallies and donates surplus funds to charity. Last year he gave £10,000 to Women-in-Need to support women with leprosy in India. ROARR rallies are planned for small groups of like-minded people who enjoy the challenge and adventures of the open road.